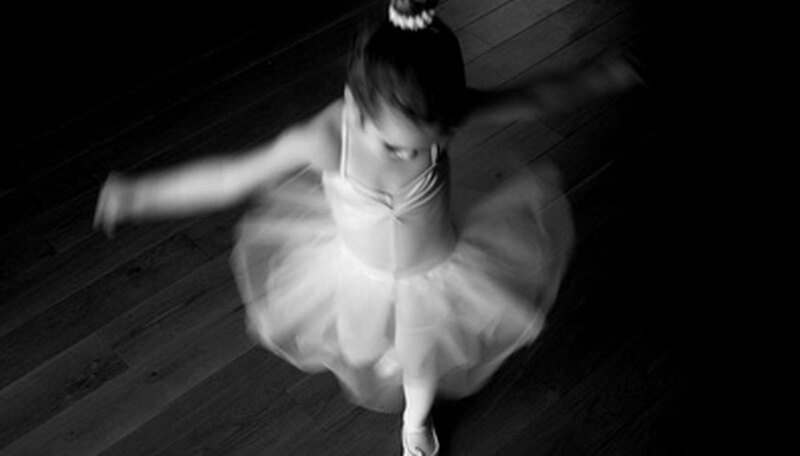 The magical world of the ballet has enthralled audiences for hundreds of years. From the intricate steps of the ballerinas to the most majestic leaps of the male dancers, ballet requires great strength and stamina. Most of the famous positions, jumps and leaps have particular names and some are performed in specific ballets. The names of leaps and dances are French, dating from the time of the 17th century French court. The cabriole is a complicated big jump in which the dancer kicks one leg quickly to the side, in front or to the back. 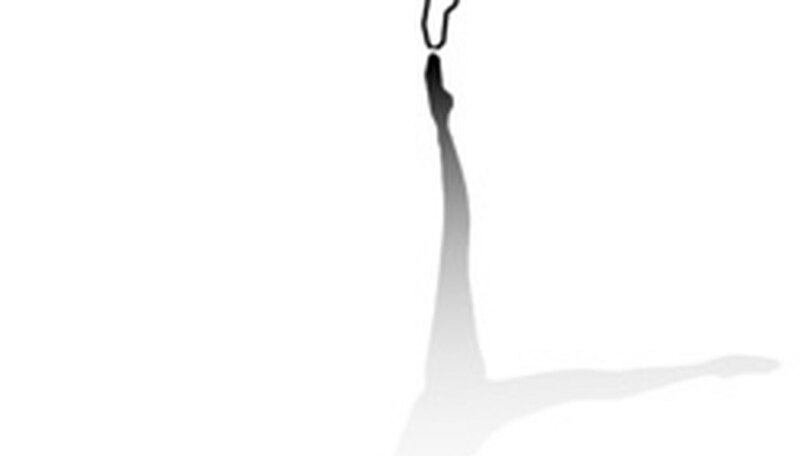 The dancer then leaps from the ground, bringing his other leg up to meet the first one in mid-air. The Illustrated Book of Ballet Stories explains that Albrecht, the male character from the ballet Giselle, performs this impressive leap a few times in succession. Known as an escaping step, in the échappé sauté the dancer jumps from the ground with both feet together and separates them in the air. The leap finishes with the feet apart. As with all ballet leaps, the dancer appears weightless in the air and often seems suspended for a moment before landing. 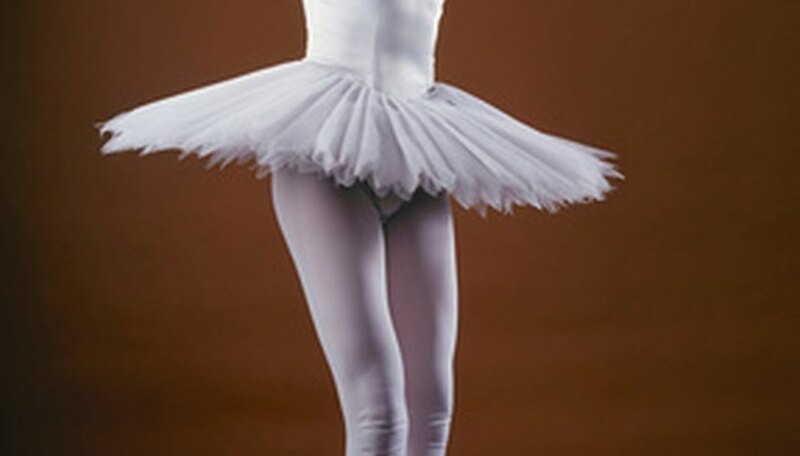 The entrechat is a leap which begins and ends in the fifth ballet position with the feet together. 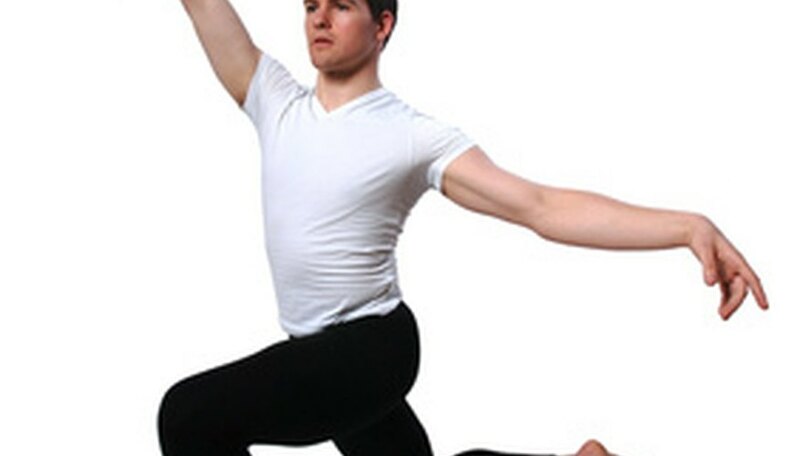 During the entrechat jump the dancer criss-crosses his feet several times in the air, in an interweaving movement. According to the American Ballet Theater, this jump is counted in movements from two to 10. The literal French meaning of jeté is thrown. 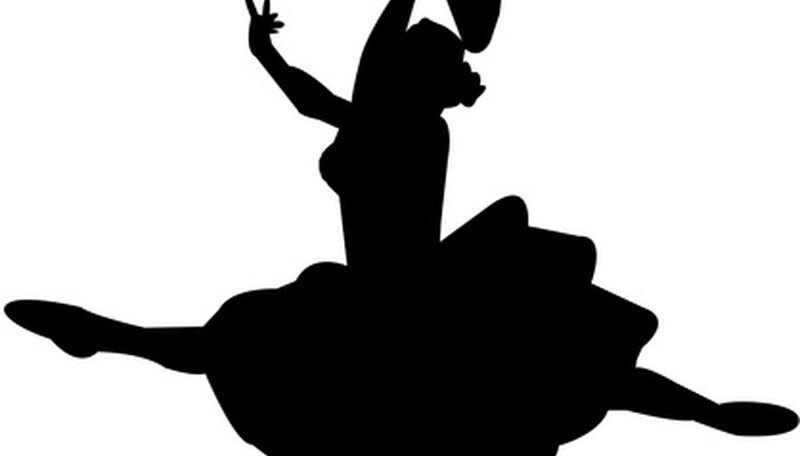 In this jump, the dancer throws one leg up from the body while leaping from one foot on to the other. Grand jetés are big leaps where the dancer appears to do the splits in the air, and the smaller jumps are called petits jetés. The female lead in Giselle performs this type of jump a few times as she leaps horizontally through the air. Literally meaning step of the cat, the pas de chat is a smaller leap where the dancer jumps very lightly and quickly sideways from one foot to the other, with knees bent and hips turned out. The most famous example of this is portrayed in the dance of the four cygnets from Swan Lake, where they perform 16 of the steps with interlaced arms. Often performed by the male ballet dancer, the tour en l’air means a jump straight into the air in which the dancer makes a complete turn before landing in the fifth position with feet together. This can be a single, double or triple turn requiring great control.